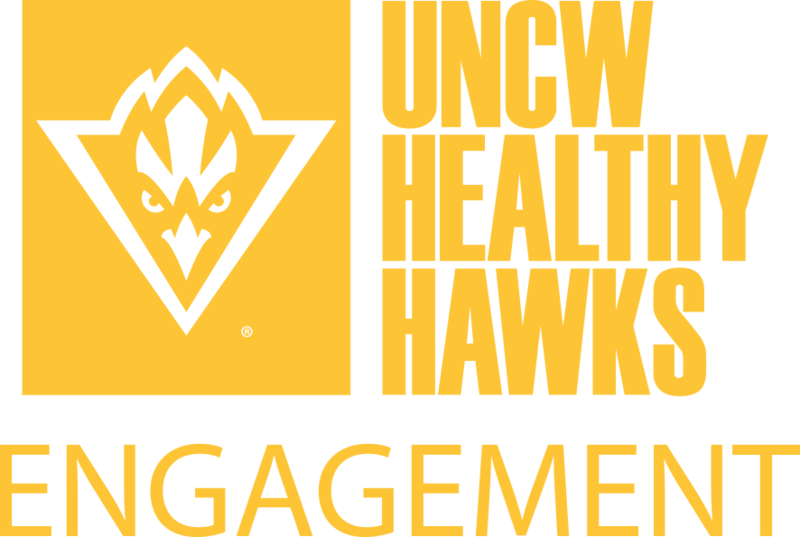 Engagement (social) Well-Being encompasses advocacy and service to others which allows us to surround ourselves with a positive support network. Advocacy: Supporting or advancing a cause for the betterment of disadvantaged or underrepresented groups, society, or the earth in general. Promoting awareness or education regarding an issue, and donating your time, energy, or resources to help organize a movement or create change are all aspects of advocating. Service: To volunteer, “to choose to act in recognition of a need, with an attitude of social responsibility and without concern for monetary profit, going beyond one's basic obligations”. Assisting others without expecting any reward or gain; making a contribution for the betterment of the larger community. Support Network: Stay connected with others for motivation, encouragement, to cheer on one another, and to talk about ways to overcome challenges. Support network also includes working with others and being involved in projects that serve others to make a difference in the community where you live.